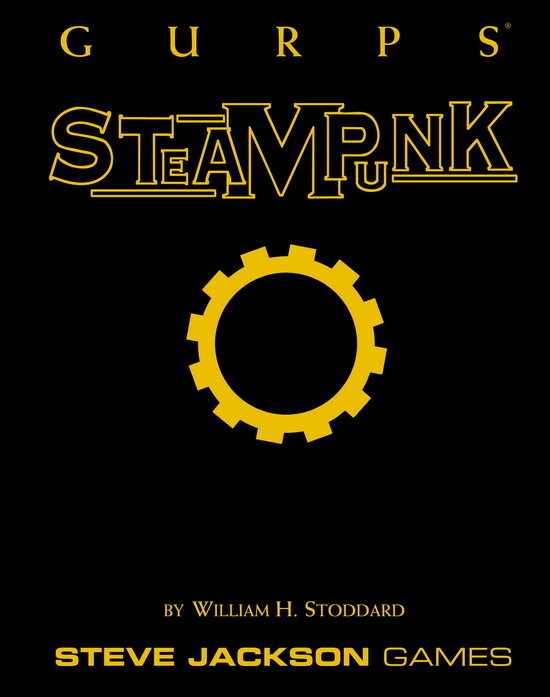 Written by William H. Stoddard, this book combines the mood of cyberpunk with the setting of an alternate Industrial Age, where computers run on steam power, walking colossi stalk the battlefields, flying ironclads rule the skies, and science is the new frontier. It covers the real events, politics, and personalities of the Industrial Age, as well as the weird science that could have been created . 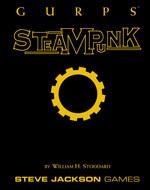 . . vehicles, robots, airships, and more. This book was also released in a standard hardcover edition.